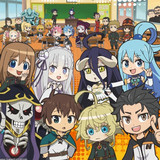 In addition to today's simulcast news, Crunchyroll and Funimation have teamed up once again to bring more titles to the Crunchyroll anime catalog. 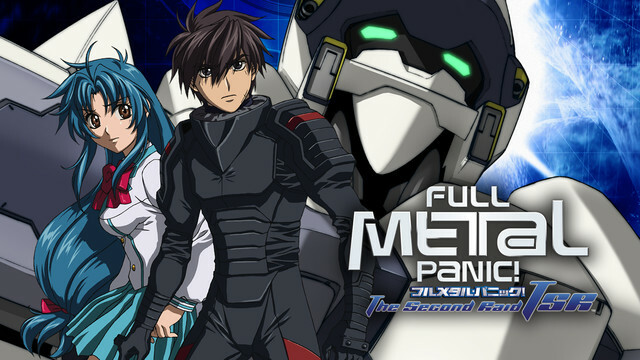 The latest additions are Full Metal Panic! The Second Raid, In Search of the Lost Future, Tenchi Muyo! 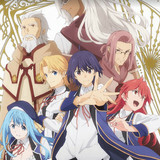 movies, Dragon Age: Dawn of the Seeker, SHIMONETA: A Boring World Where the Concept of Dirty Jokes Doesn't Exist, Hetalia: Axis Powers, Hetalia: World Series, Hetalia: The Beautiful World, Hetalia: The World Twinkle, Wanna be the Strongest in the World OVA, and Heaven's Lost Property: Angeloid of Clockwork. It’s tough enough to keep your grades up without having to take off at a moment’s notice to save the world. 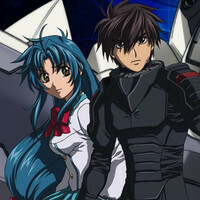 Just ask Sousuke Sagara, undercover high school student and member of the mercenary group Mithril. 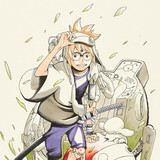 He’s about to uncover a conspiracy that threatens to destroy the peace in Tokyo. 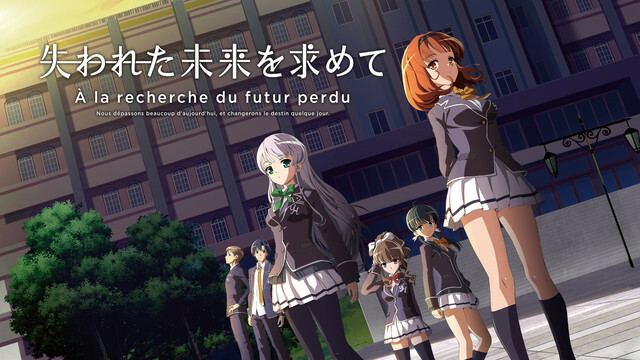 When the student council gets worried about the strange events happening at Uchihama Academy, they enlist the aid of the Astronomy Club to crack the case. 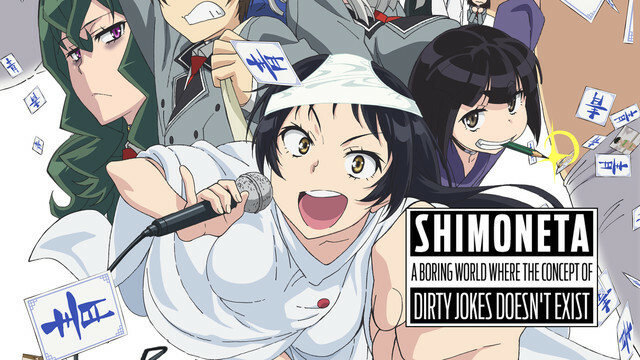 One night, club member Sou Akiyama is rocked by a sudden earthquake—and an encounter with a mysterious girl. 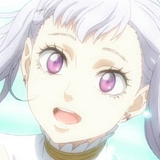 In the blink of an eye, Sou’s fate—along with the fates of all the pretty girls in his club—being to change dramatically! In the beginning, there was Tenchi. Back when the only cure for an anime fix was a trip to the mall. Back when cable television first introduced this amazing new genre to America. 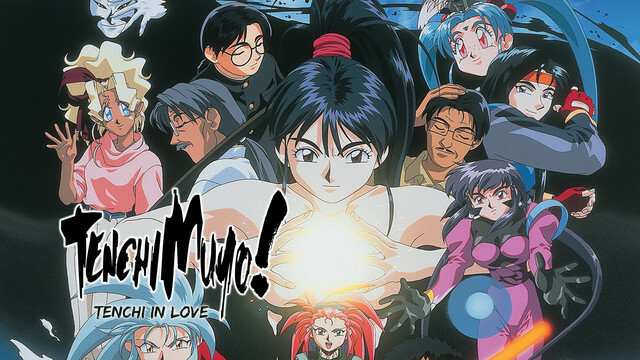 The times may have changed since those good old days, but we’re bringing Tenchi back in this exclusive three movie collection featuring Tenchi Muyo in Love, Tenchi Muyo in Love 2, and The Daughter of Darkness! A young Seeker—Cassandra—is accused of treason as she fights a conspiracy that threatens the realm’s most powerful religious order. 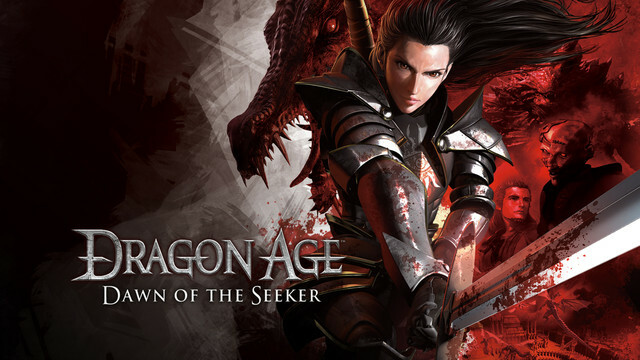 Hunted by friend and foe alike, the she must clear her name while clashing with corrupt Templars and rogue Blood Mages. If she fails, the executioner’s blade awaits. Should she expose those working to destroy the Divine, Cassandra will take her place in legend. Forget what you learned in history class, and imagine all the nations of the world as guys on an inappropriate reality show. 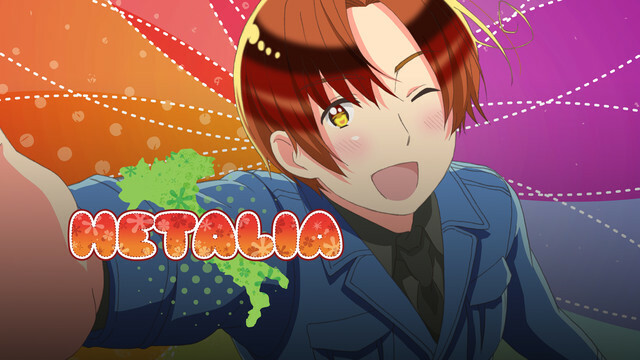 Pledge allegiance to your favorite superpower in Hetalia Axis Powers!